Watch anime online, stream anime episodes online for free.Watch Naruto Shippuden Episode 37 English version online and free episodes. Anime Episode guide, Chapter Naruto Shippuden Episode 37 English dubbedUntitled Sakura sees Sai drawing by a river and finds out that he has artistic talent, but has never given titles to anything he ever drew. 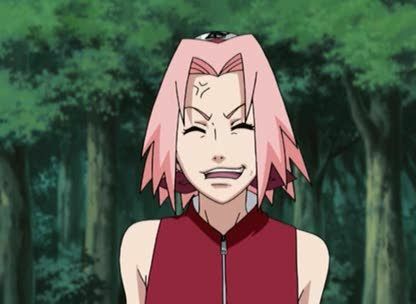 Naruto and Sakura begin to realize the reason behind Sai’s repulsive personality. After the hot springs, the team heads off to the Tenchi Bridge to meet with Sasori’s spy. Yamato, being suspicious of traps, suggests to the team to alter their route and go through a forest. Camping for the night, Yamato then creates a two story house by again using his Wood Style Jutsu. Inside the house, the team formulates their plan of capturing the spy.